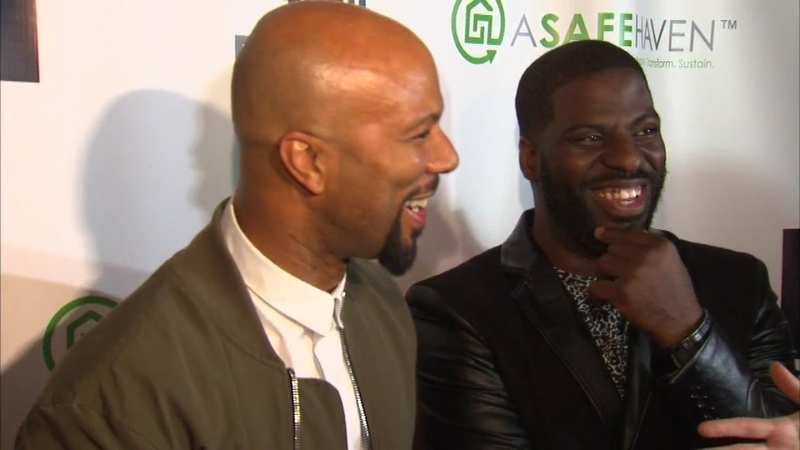 Common joined Che "Rhymefest" Smith for the premiere of "In My Father's House" at the Music Box Theater. CHICAGO (WLS) -- A new documentary about a hip hop star brought celebrities to Chicago on Monday night. Common joined Che "Rhymefest" Smith for the premiere of "In My Father's House" at the Music Box Theater. The film tells Smith's story of reuniting with his homeless father. Smith helped Common and John Legend write the 2015 Oscar winning song "Glory" from the motion picture "Selma."